Apprentices often find themselves in situations where senior trades person’s that they had been assigned to do not know how to teach or communicate. A coach could suggest some coping strategies to help the apprentice learn how to gain trust and establish communication. An apprentice may be embarrassed to tell their foreman or coworkers that they don’t understand something. The advantage of having skilled trades coach is that when an individual needs assistance learning a new skill, they can speak to their coach knowing that they are going to get guidance. Technology, new production procedures, government regulations and insurance compliance place trades person is in a position where they need to constantly upgrade their skills. 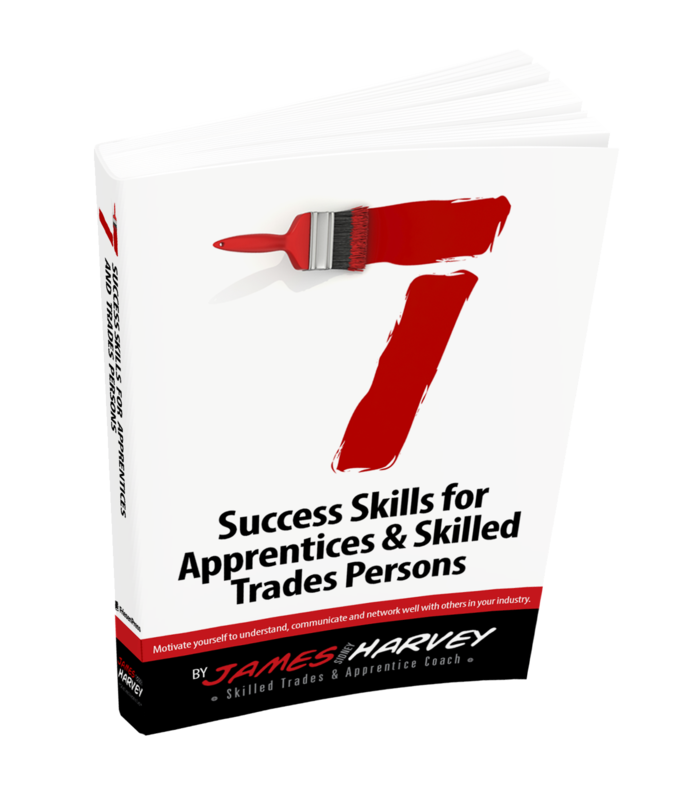 The trades coach can help trades person’s find the necessary training and information they need to enhance their career. Individuals who are considering a transition from one trade to another would benefit from the guidance of a coach who can help them identify the skill sets that they have that are applicable to the new trade and then create a plan of action on how to obtain new skills and certification. Companies can use coaches as consultants to train employees on workplace protocols in industries such as food processing where maintenance trades personnel must be trained in procedures to work on machinery that processes food products. Protocol training could include the use of approved food industry sanitation procedures, documentation, the use of specialty clothing and hygiene. Coaches can help maintenance trades people and management learn to use smart phone technology to source online information such as manuals for equipment or potential suppliers for replacement parts. Picture, audio and video capabilities of a smart phone could allow trades people to communicate with their coach eliminating the need for the coach to be in the same location. Imagine maintenance trades persons could call their coach, show the coach images of the situation using the video portion and discuss a plan of action. In conclusion; Coaches can help trades people develop soft skills, worker relations, specific skill training and new technology integration. Is there a trade issue or technology issue that you could benefit having the expertise of a coach available to you?